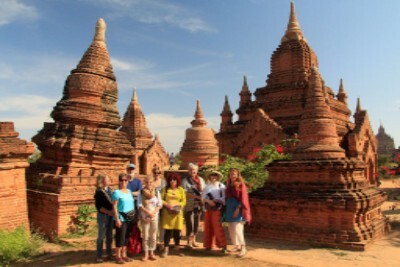 For those of you who like to plan your overseas holidays well in advance, or at least browse and get some ideas, our group tour program up until July 2019 is now online and all tours are open for booking. 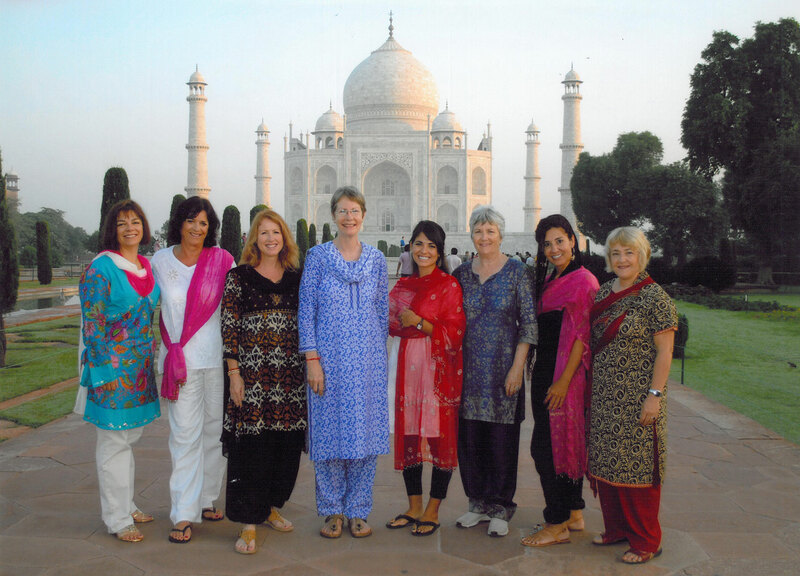 We have 15 tours over 5 countries in South Asia for you to choose from. 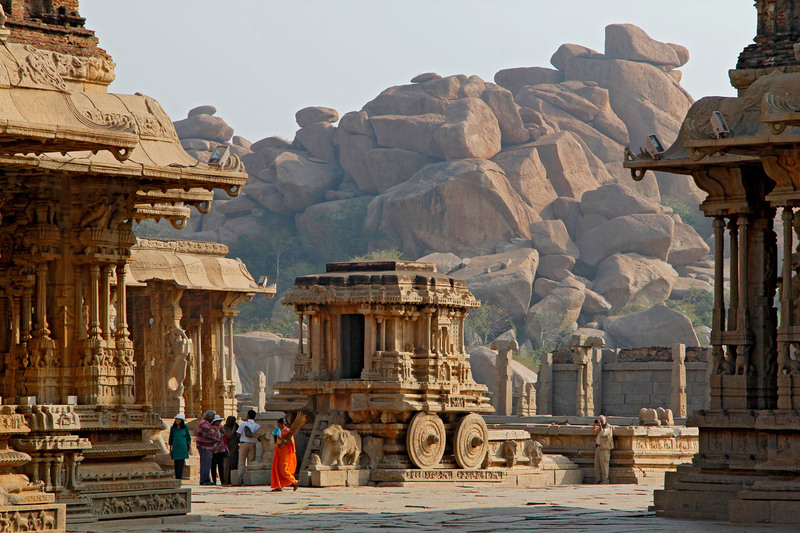 From our original Essence of India itineraries (both the mixed group and women-only tours) to tours in Rajasthan, South India, the Himalayas and North/South combo tours, we have most regions of India covered. Our classic itineraries on the Essence of India tour offer the best of North India between Delhi and Mumbai visiting both Varanasi on the Ganges and Agra, the home of the Taj Mahal before exploring the exotic desert state of Rajasthan, including a trip to the mystical Jaisalmer, which is like something out of 1001 Arabian nights. If you’ve never been to India before and want to see as much of the country in just one trip, our Incredible India tour is a perfect choice. From Chennai in the south to Delhi in North India, we take you to the best spots and give you the most amazing experiences in 24 days. The next departure is March 2018 and another in February 2019. 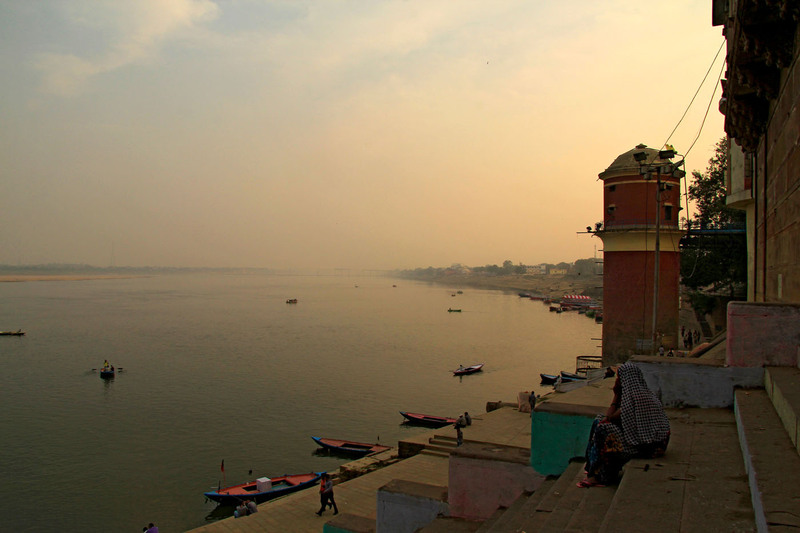 If you’ve seen a bit of South and North India, perhaps you’d like to experience the central part of India on our Heartlands of India tour. Join us as we travel from Goa to Kolkata in October 2018. Or perhaps you’d like to undertake an epic journey with us through the Indian Himalayas to Ladakh and Kashmir on our Top of the World tour. This amazing trip runs every June/July. 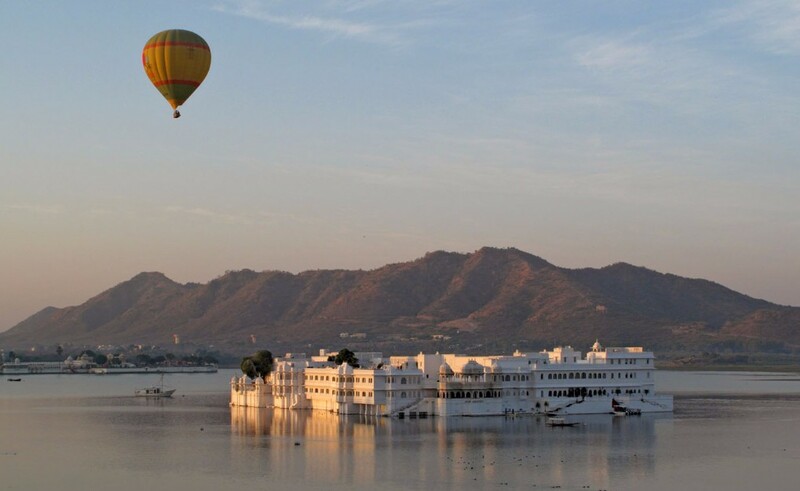 Maybe a shorter tour in Rajasthan is more to your liking. 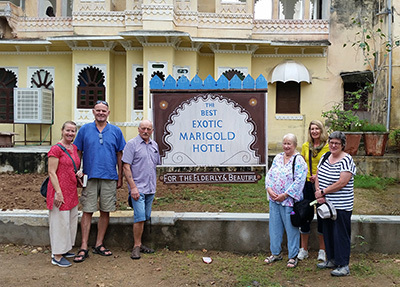 Why not join us on our Marigold Hotel tour which will run next October 2018. 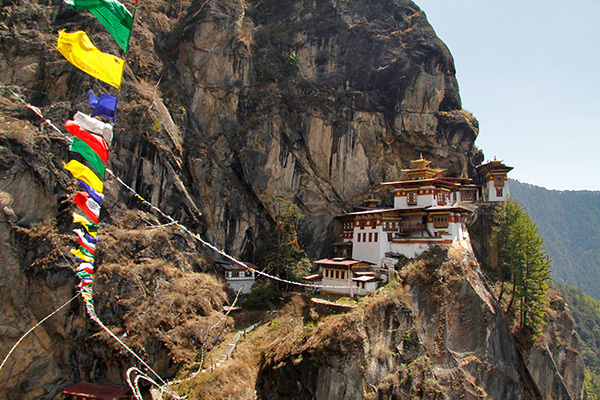 We have a couple of awesome trips in Nepal. 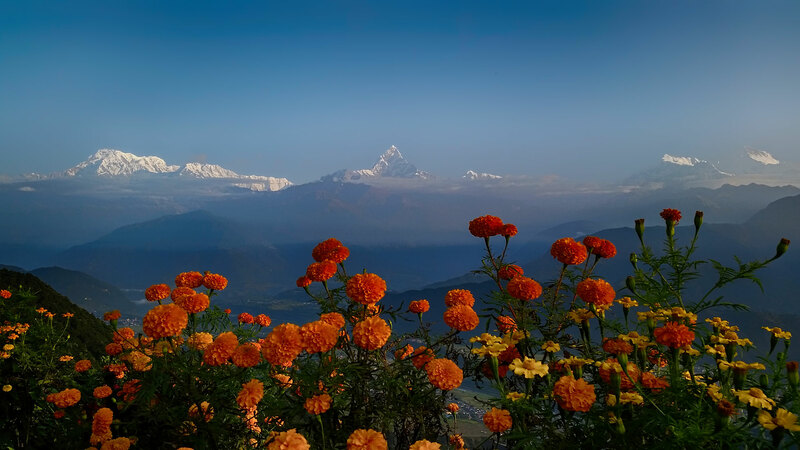 Incredible Nepal is our original non-trekking Nepal itinerary where we visit villages and jungles, cross the Himalayas and discover the traditional heritage and culture of Kathmandu and Pokhara. This tour runs in April and November. 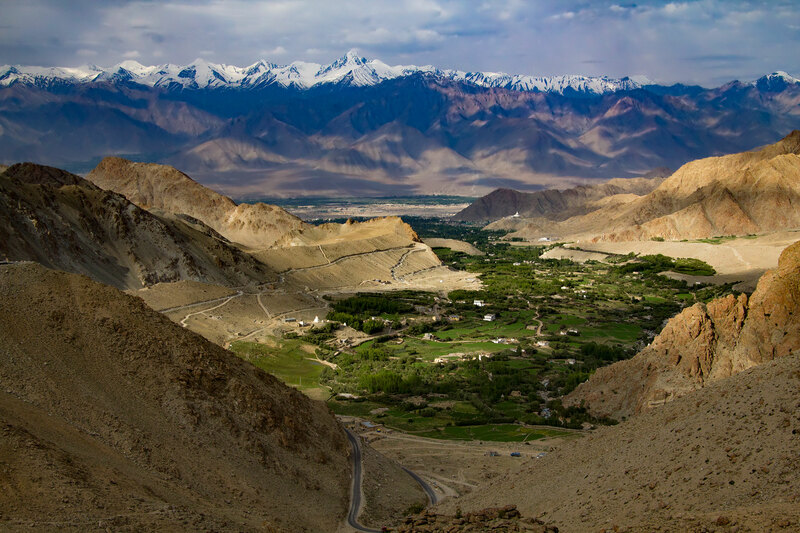 If you are up for an experience of a completely different kind, join us in May on our Upper Mustang trek. 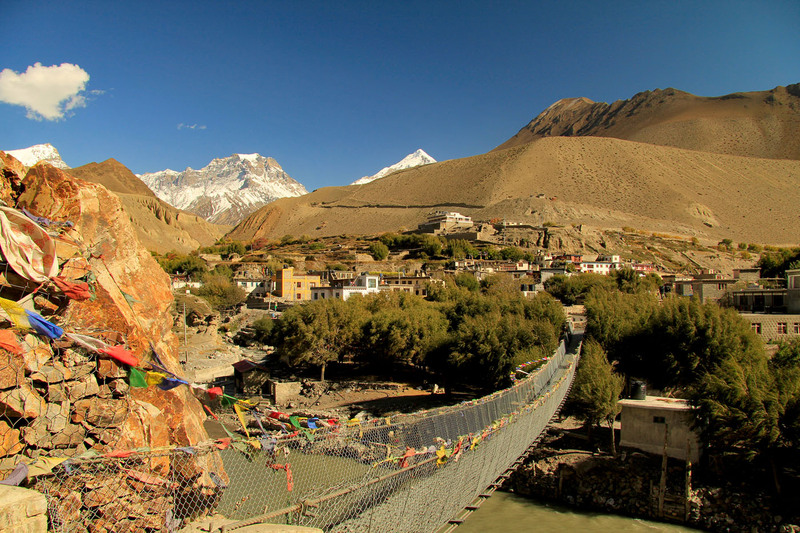 Not the classic Everest or Annapurna hike where you’ll be sharing the trail with tens of thousands of other trekkers, we take you to the rarely visited Mustang area, which was a separate kingdom until 2008 and still demands a suitably high entrance permit which keeps most people away. The hike is somewhat challenging, but is not at extreme altitude, so suitable for most people of a good general fitness. We have a ‘best of’ tour of these three fantastic countries, where you will be able to experience and immerse yourself in the highlights of each nation with exciting and unique ‘Incredible’ experiences along the way. 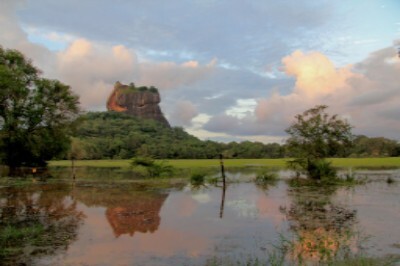 Incredible Sri Lanka departs in August 2018 and coincides with the Kandy Peharsar festival.